Are you missing one, two, or a full arch of teeth? 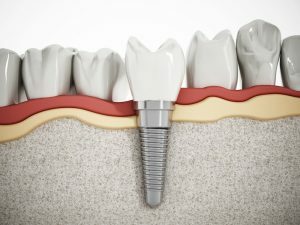 When you think about the variety of options in tooth replacement available to you, one question probably comes to the top of your mind: how much do dental implants cost? Several factors can influence the total price of your dental implant procedure (and we get more into those below), but on average, you can expect to pay somewhere around $3,000 per implant restoration. It’s more expensive than other options in tooth replacement, sure, but patients who have benefitted from dental implants agree: it’s worth the investment. And, visiting an expert like Dr. Allan S. Mohr will help you feel totally confident in your decision! How Much Will YOUR Implants Cost? Some of the factors that can play a role in the cost of your dental implant procedure include the health of your jaw before implantation, the location of the dental implants, and the restoration you will receive. Jaw health: If you have been missing teeth for a longer period of time, you may have lost bone and gum tissue in the area where the tooth was. The same can occur if you have had severe gum disease (periodontitis). In both cases, a bone graft procedure may be needed first. This separate surgery adds to the total cost of your treatment. Location of teeth: Where your teeth are missing will affect how much it costs to place dental implants. Those in the front of the smile may be more expensive to replace because the procedure is necessarily more delicate. Restoration: The number of teeth being replaced will decide which restoration you need, a factor that greatly influences the total cost of the procedure. A single dental crown will cost less than a bridge or denture. All-on-4 dental implants can replace a full arch of missing teeth with less expense, since the full denture can be secured with just 4 dental implants. Your implant dentist will help you understand what you should budget for in an initial implant consultation. Dental implants are a big investment, and you want to make sure you are choosing a highly qualified professional to get the job done right the first time. 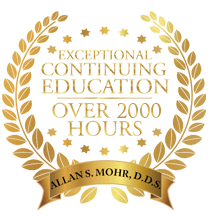 Dr. Mohr has studied implant dentistry extensively, and he knows how important it is to partner with a trusted specialist for the initial placement of dental implants. 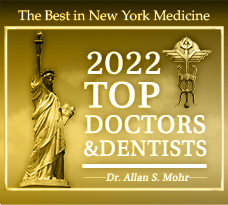 Working together, Dr. Mohr and your periodontist will ensure that your new tooth replacement is healthy, successful, and that it lasts for years and years to come. Dr. Mohr has already helped thousands of patients enjoy the stability that’s only possible with dental implants. Now the question is, will YOU be next? 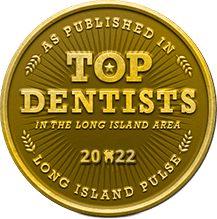 Dr. Allan S. Mohr has been offering Long Island the ultimate in restorative and cosmetic dentistry since 1986. 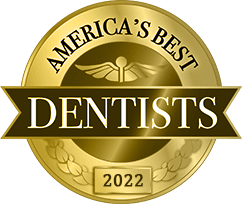 He is especially passionate about what’s possible with dental implants, and he loves helping rebuild confident, beautiful smiles for his patients. To learn more about his services or to schedule an appointment, you are invited to contact the office at 516-541-7344.
by: allanmohr at December 6, 2017 .